Grand Hotel and Apartments is at the heart of this vibrant and tropical destination. 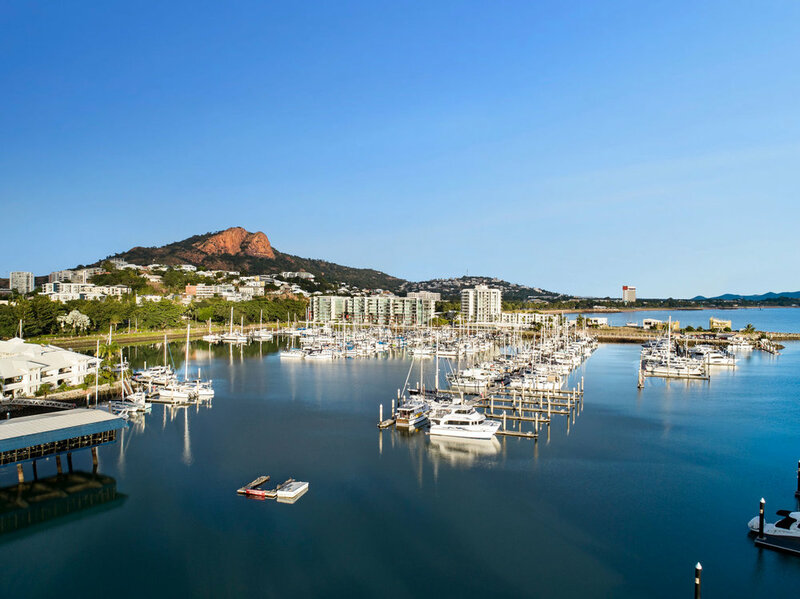 Awarded the best deluxe accommodation in North Queensland, the hotel has 106 spacious rooms and apartments. Grand Hotel and Apartments is ideally located to explore the region’s most spectacular natural wonders. Choose your island adventure, from koala encounters on Magnetic Island to the pristine underwater wonderland of the Great Barrier Reef. This property will make lasting impressions.